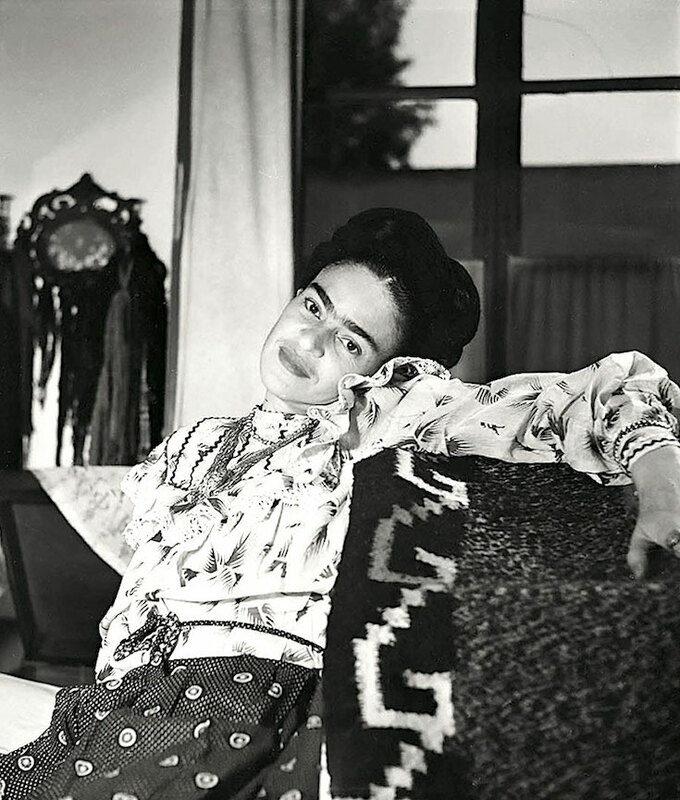 10+ Rare Photos Of Frida Kahlo During The Last Years Of Her Life To Celebrate Her 110th Birthday | Bored Panda Though she only lived to be 47 years old, she left behind a legacy of art that still fascinates and inspires to this day. On this very day in 1907, modern art icon Frida Kahlo was born in a borough of Mexico City. Though she only lived to be 47 years old, she left behind a legacy of art that still fascinates and inspires to this day. These rare photos, taken by famed French photographer Gisèle Freund during the early 50’s, document the last days of a magnificent creator and cultural icon, and serve as a fitting tribute to her memory. Diego María de la Concepción Juan Nepomuceno Estanislao de la Rivera y Barrientos Acosta y Rodríguez, known as Diego Rivera (December 8, 1886 – November 24, 1957) was a prominent Mexican painter. His large frescoes helped establish the Mexican mural movement in Mexican art. Between 1922 and 1953, Rivera painted murals among others in Mexico City, Chapingo, Cuernavaca, San Francisco, Detroit, and New York City. In 1931, a retrospective exhibition of his works was held at the Museum of Modern Art in New York. Rivera had a volatile marriage with fellow Mexican artist Frida Kahlo. (Wikipedia).